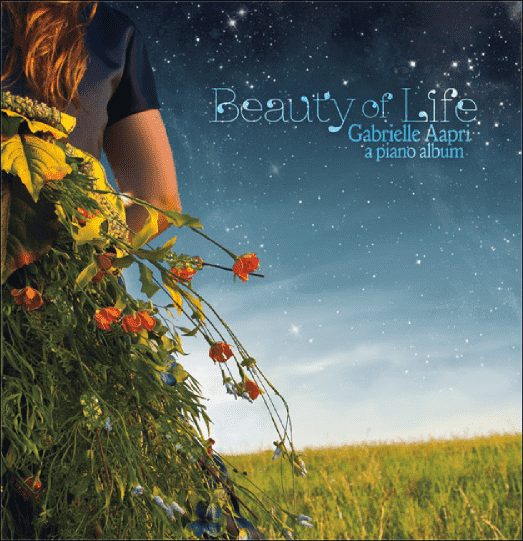 Gabrielle Aapri composes and records piano and instrumental music which is cinematic and memorable. She desires to leave her listeners feeling encouraged, uplifted, and inspired. 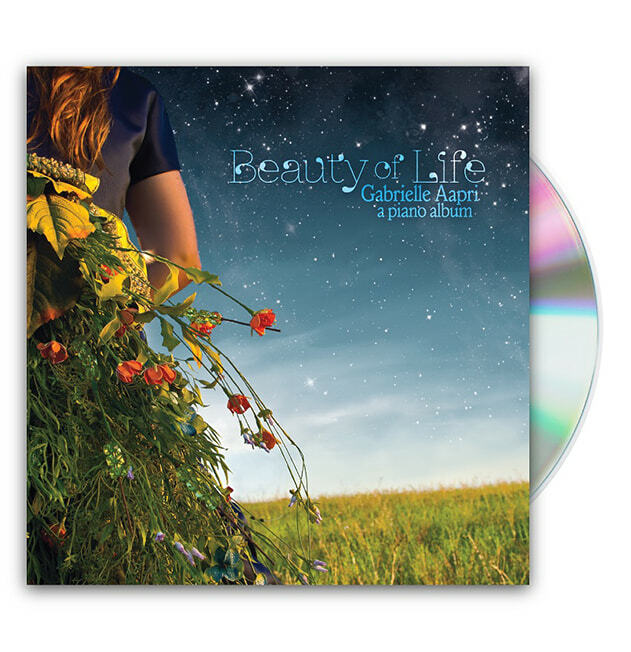 Purchase physical CDs of Gabrielle Aapri's albums directly from her online store. Purchase Gabrielle Aapri's albums on Apple iTunes, Amazon, Google Play, and more. 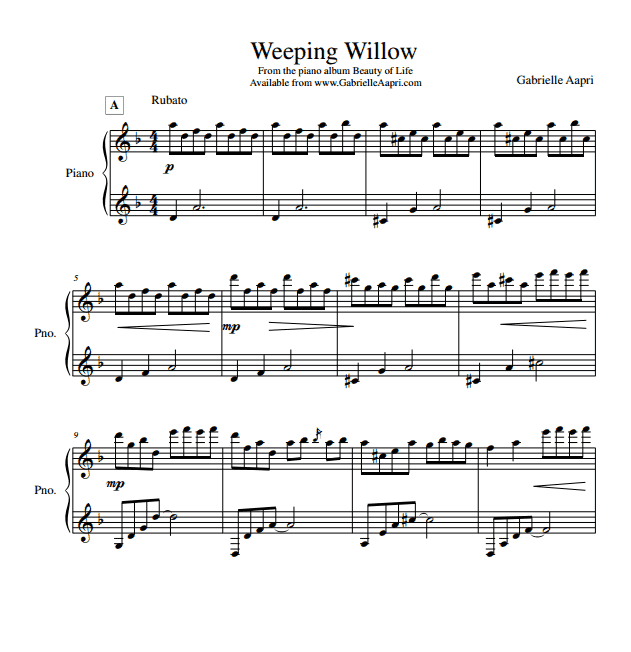 Learn to play Gabrielle Aapri's compositions and let her know what to notate next.